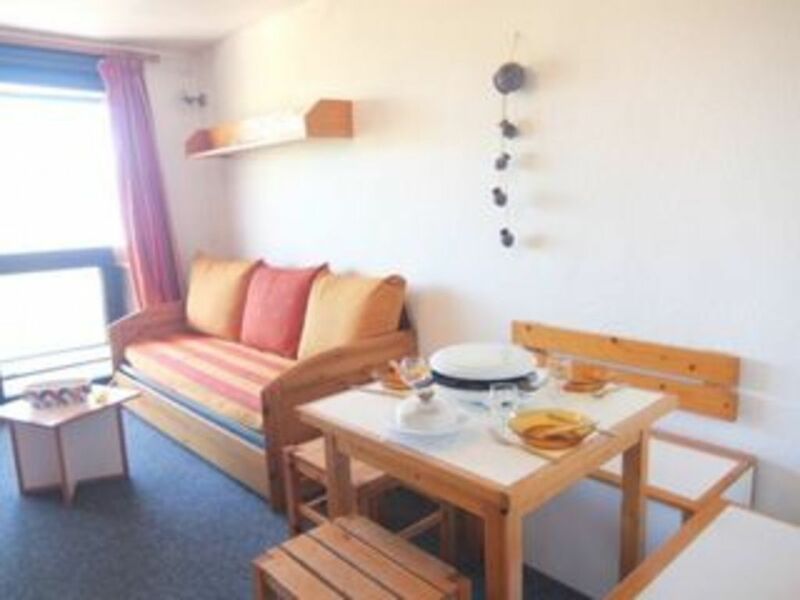 Are you looking for a cheap holiday rental in Le corbier (Résidence Pegase Phenix) ? 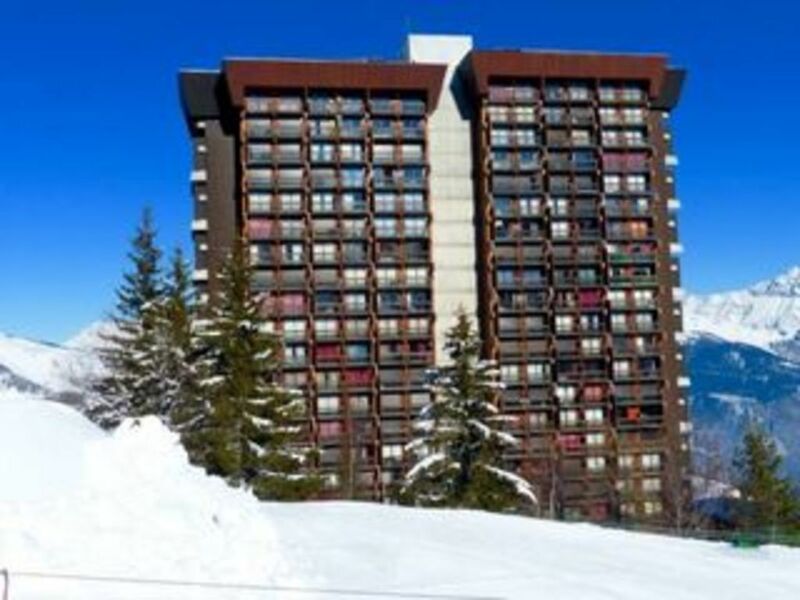 To find the best deals on winter sports holidays, compare the ski apartments at Résidence Pegase Phenix in Le corbier ! You will be able to find your perfect snow holiday from professional retailers. Input your criteria into the search engine to find your ideal rental in Le corbier and enjoy your ski holiday at Résidence Pegase Phenix. 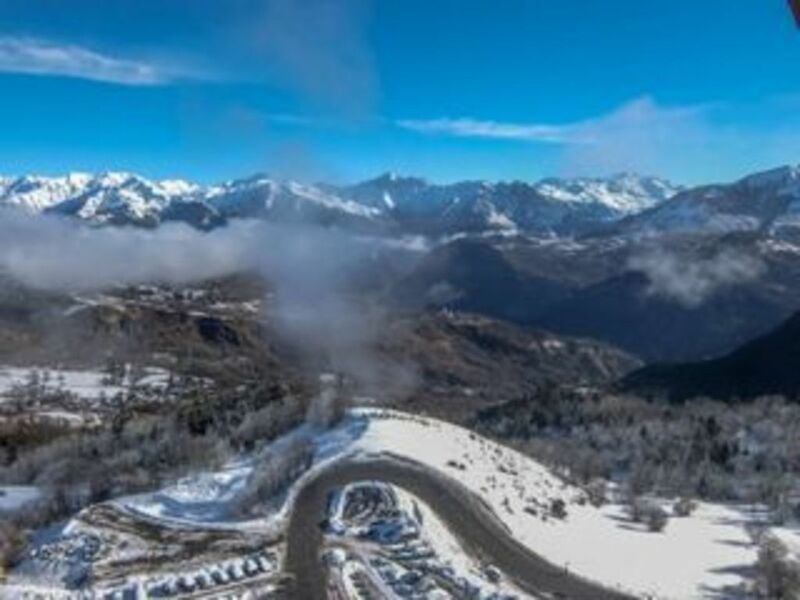 The Résidence Pegase Phenix lodging welcomes you with open arms for your stay 100 km from the center of Le Corbier, in the heart of the ski area of the Sybelles, in Savoie (Northern Alps). The piste (Grand Crozat) are situated 200 meters away. 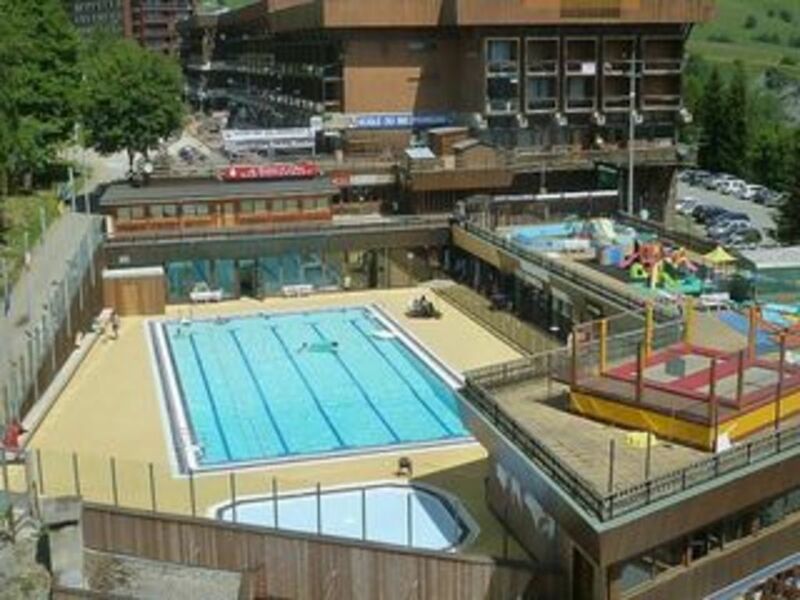 You'll be delighted with 4 ski lifts and 51 pistes such as FermÃ©, Les Jardins, Ouillon 2 or FermÃ©. You will stay close to Ski slopes. To restock you can try Sherpa. Concerning the restaurants, you'll be able to feast at Le Mélèze, Le Saint-S'O or L'Indochine after your day of skiing. In regards to going out you can go to L'Escale, Café Carteman or Bar De La Sous-préfecture. 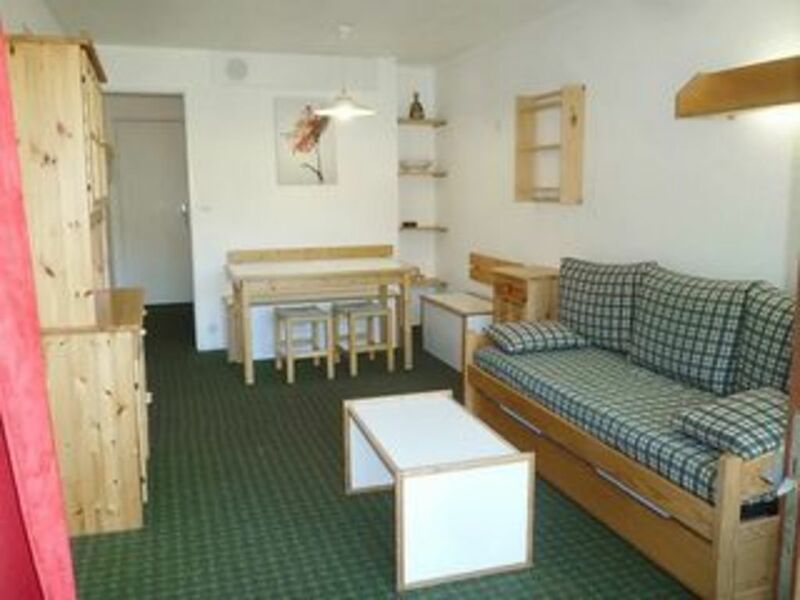 The layout of the lodging includes housekeeping included. Pets are welcome. 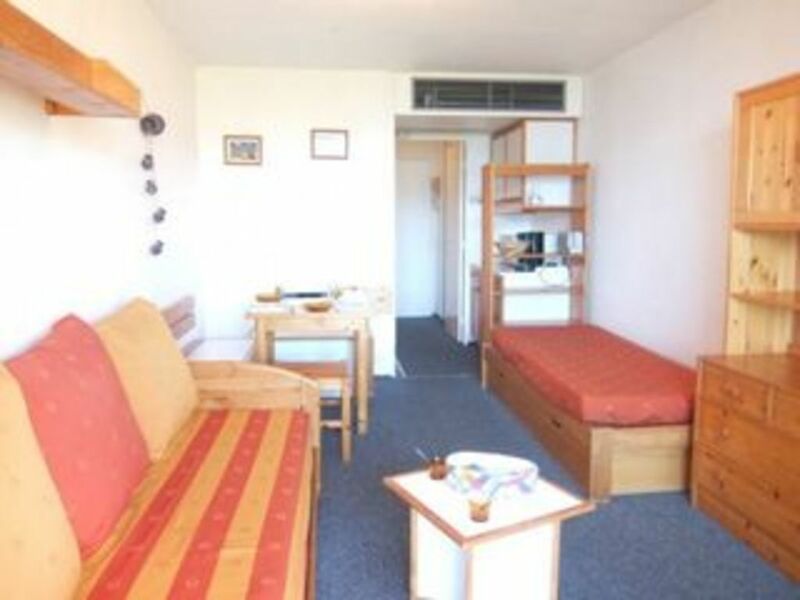 You can stay in 3 rooms for 7 people, 3 rooms for 8 people or 3 rooms for 6 people. Those ski holidays are provided by Locatour, Travelski, La France Du Nord au Sud or Locasun. 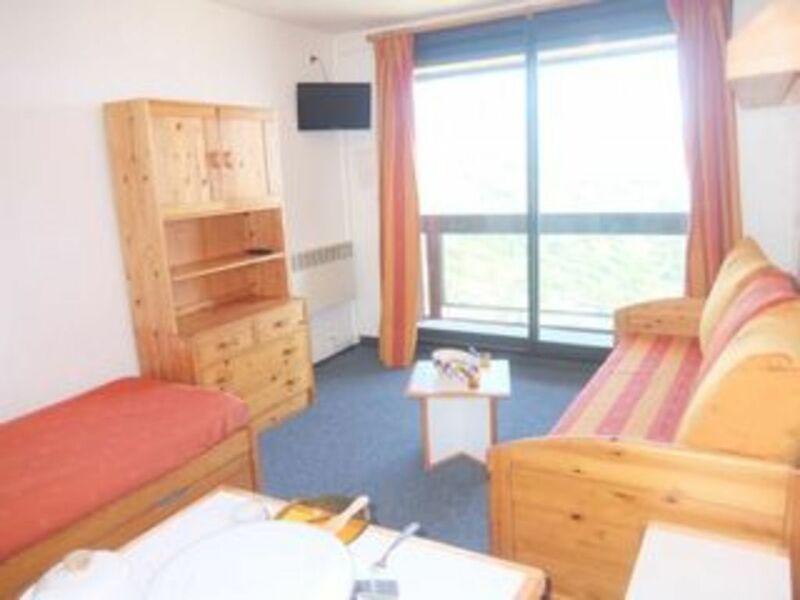 The accomodations were given an average of 8/10 by 4 scores on 4 rental websites.